Learn more about the training and instruction services we offer as well as our rates. Meredith Scarlet teaches both children and adults with energy and enthusiasm. Her instruction emphasizes safety, good horsemanship, and a secure, correct position. Meredith spends much of her time planning on-site clinics, camps and competitions while she continues to build out Scarlet Hill's expanding cross country course. She trains and competes in eventing and dressage. Meredith's extensive horse experience includes a Pony Club H-A rating. 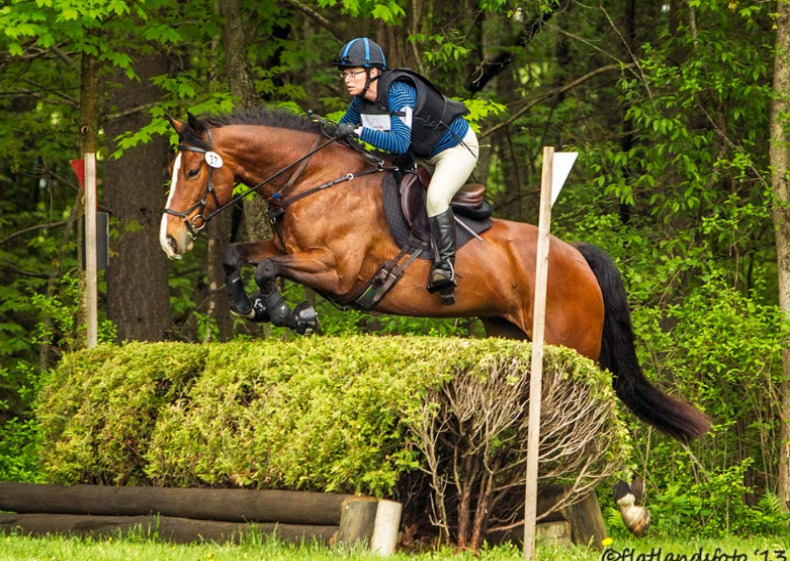 Meredith is a USEA certified riding instructor and USDF Bronze medalist. Denise Goyea trains both horses and riders. 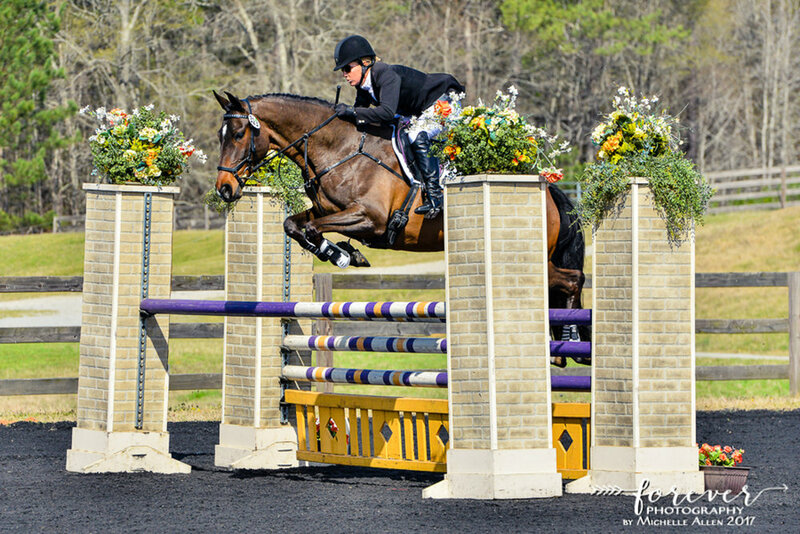 She has over 25 years of horse experience and active competition through the CCI 1* level, and has trained with many top riders including Scott Keach, Sharon White, Denny Emerson, Kathy Connelly, Tom Davis, Eric Horgan, Lynn Coates-Holmes, and Stephie Baer. She enjoys helping her students succeed in their personal riding goals, with horses and students competing successfully at Elementary through Preliminary, as well as students competing exclusively in Dressage. Denise has specialized relationships with area professionals to ensure that good management supports her training, giving each horse the best chance for success. She has introduced many horses to the sport of eventing and is also helpful in bringing along the training of older horses. Denise is available for buying and selling horses with references all along the East Coast. Denise is a USEA certified riding instructor. Laura Gillmer is a FEI dressage trainer and USDF Bronze and Silver Medalist. She was the assistant trainer to Harry Diel at Reindance Dressage where she gained significant experience starting young horses, and successfully trained many to the upper levels. Laura furthered her training abilities with upper level/FEI horses during her 3 years working as the Assistant Trainer to nationally recognized Grand Prix trainer and competitor, Sharon McCusker of Souhegan Farm. Laura's goal is to help teach and guide her students in a positive, compassionate yet effective manner. She feels it is important to build confidence in both the horse and rider so that the learning experience is both enjoyable and productive. Laura has successfully helped many move up the levels all while obtaining better partnerships with their horses. Tory offers expert ground training and grooming services at Scarlet Hill Farm. She accepts ship-ins as well.